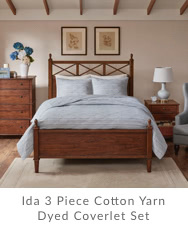 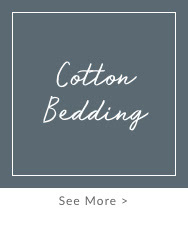 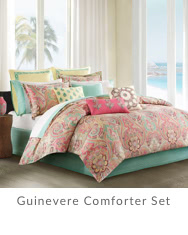 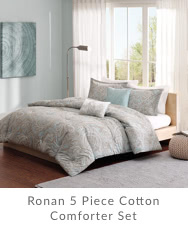 •et; Cotton bedding is essential for summer! 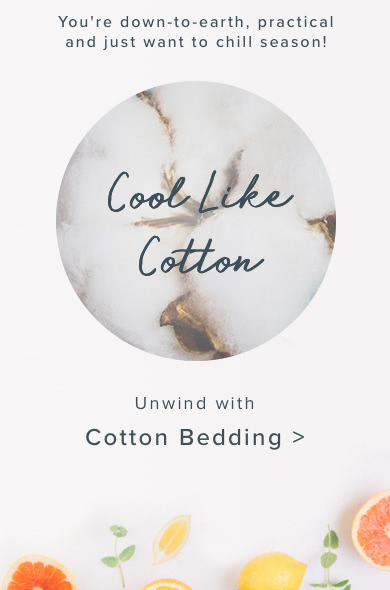 This soft, breathable fabric helps wick moisture away from the skin. 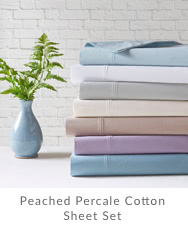 Learn more about fabric types here. 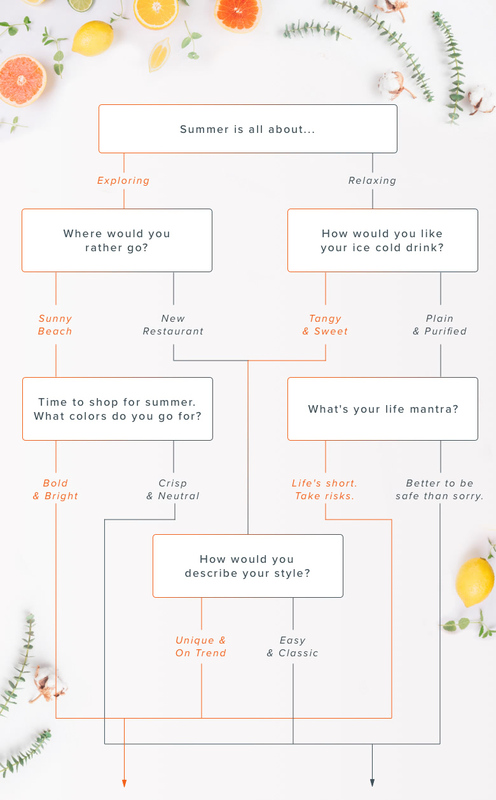 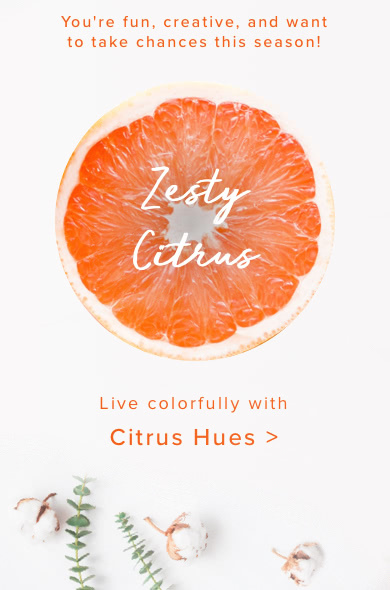 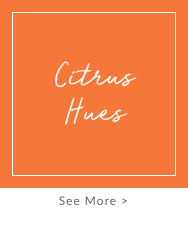 •et; Bold, citrus hues bring personality and energy to the room. 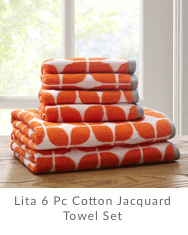 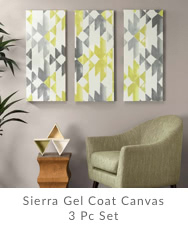 They work perfectly in small or large doses when paired with neutrals.